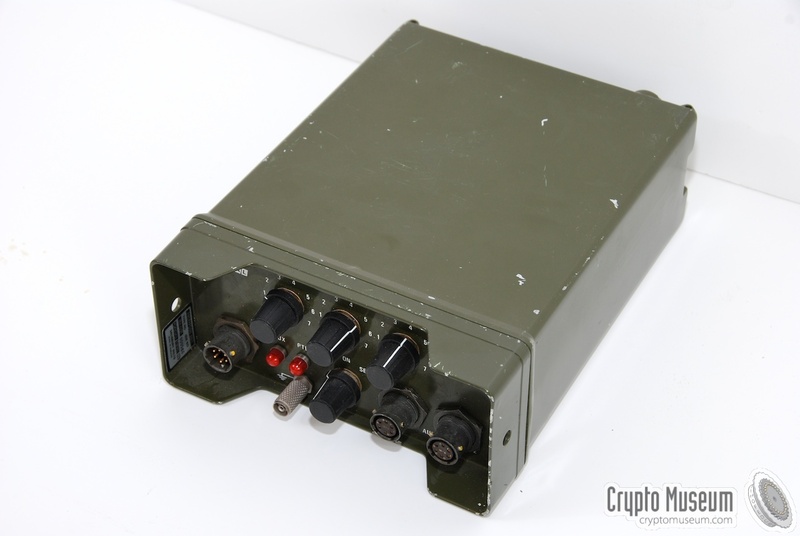 Another device using random acoustic noise for cryptographic purposes. This device from the early 1970s randomly rearranges the audio signal every half-second; a corresponding unit puts the audio back in the correct order on the other end. While not very secure (the three 8-position switches only provide 512 possible combinations), this device’s operation and style have a nice mix of of functionality and poetics.